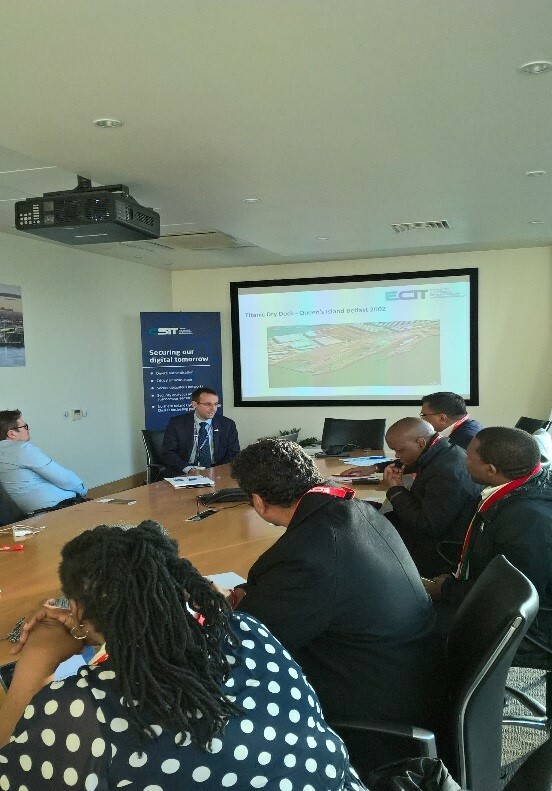 The World Cities Exchange between the Ethekwini Municipality and Belfast City Council commenced on the 15th Nov 2017 with an interesting tour of the city of Belfast. Belfast a vibrant city, with a conflicted past and is the home of the unique Black Taxi Tour. For over 30 years the city was enthralled in significant civil unrest which was fought between the mainly nationalist catholic community and mainly loyalist protestant community. Out of the chaos came some of Belfast’s most recognizable landmarks, its murals. The Black Taxi Tour of Belfast facilitated an intriguing 90-minute mural tour, took the delegation from north to south and east to west, up the Catholic Falls Road and down the Protestant Shankhill Road taking in both sides of the community and how they depicted the ‘Troubles’ through amazingly detailed murals. 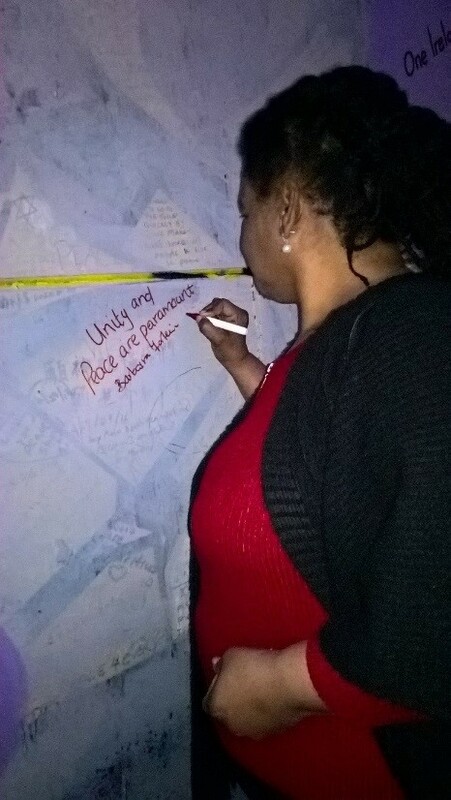 The tour guides doubled as drivers have lived through the civil unrest and give us an insight into the history behind it all and their own experiences living through it. 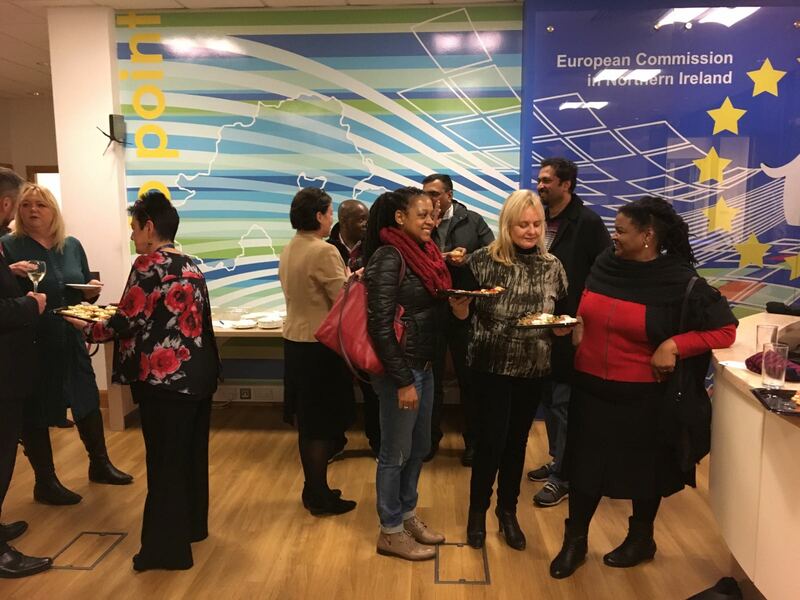 The evening ended with a Welcome reception at the European Commission Office in Belfast. Mrs Colette Fitzgerald, Head of the EU Office in Belfast welcomed the delegation and other guests and outlined the role of the EU office in Belfast. She gave an overview of the structural, and employment support that NI has had from the EU, especially in peace building over the last three decades. 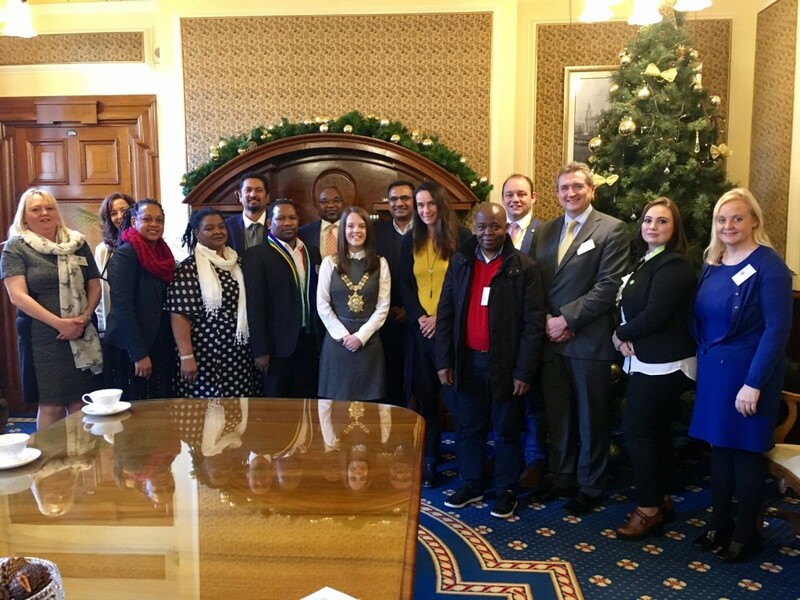 The Belfast City Council developed a diverse agenda to accommodate the wider learning experience for the Ethekwini Municipality Delegation. The session began with an overview of the governance and strategic policy and planning processes within the City Council. Sharon McNicholl explained the relationship between the Councils role within the context of governance and institutional structures within the City. She also introduced the Belfast Agenda or the Community Plan, the overall vision for the City till 2035. Some of the targets in the Belfast Agenda are to create 46, 000 more jobs in the city and to attract an additional 66,000 residents to the City. This Governance presentation provided a perfect foundation for the presentations on the City Centre Regeneration and Investment Plan and the Local Development Plan for the City. Like Durban the city centre of Belfast has suffered significantly in the period of unrest, as it was the site of most of the disruption and deemed an unsafe place live. 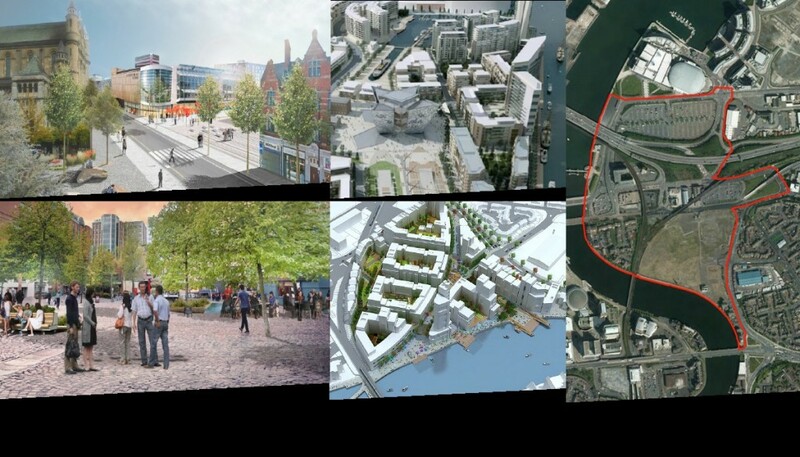 But if the city is to thrive the city entre requires regeneration and investment. This Councils Regeneration and Investment Plan is successfully addressing this issue. Belfast is a world class example of how a sustained focus on regeneration & investment can overcome even the most challenging legacy. A lot has been invested to date – over £1 billion in the last decade – with a pipeline of £2 billion planned over the next 10 years. There is also a significant focus on social investment, ensuring residents will fully benefit from the city’s success. Nuala Gallagher, Director of City Centre Development, outlined the vision and highlighted some of the major projects underway. Around £500m is being spent on Transport Infrastructure, including a new Transport Hub which will double passenger numbers from 8m to 13m; a rapid transit service that will link East and West Belfast for the first time in almost 50 years; and a new £60m cycle network. Belfast already has 80 international companies invested in the city, and is one of the fastest growing financial services centres in the UK. To accommodate the additional jobs, 1.5m sq feet of Grade A Offices are planned by 2021, with the City Council supporting development through a £18.77m Investment Fund. Nuala also outlined the intention to significantly increase city centre living, with 15,000 mixed tenure homes anticipated within the core over the next 20 years. This will add to the vibrancy of the city, which has improved beyond all recognition in recent years, with new retail, restaurants and bars entering the market on a weekly basis. Lonely Planet’s decision to vote Belfast the world’s no1 must visit city for 2018, is just one of many international accolades the city has enjoyed. 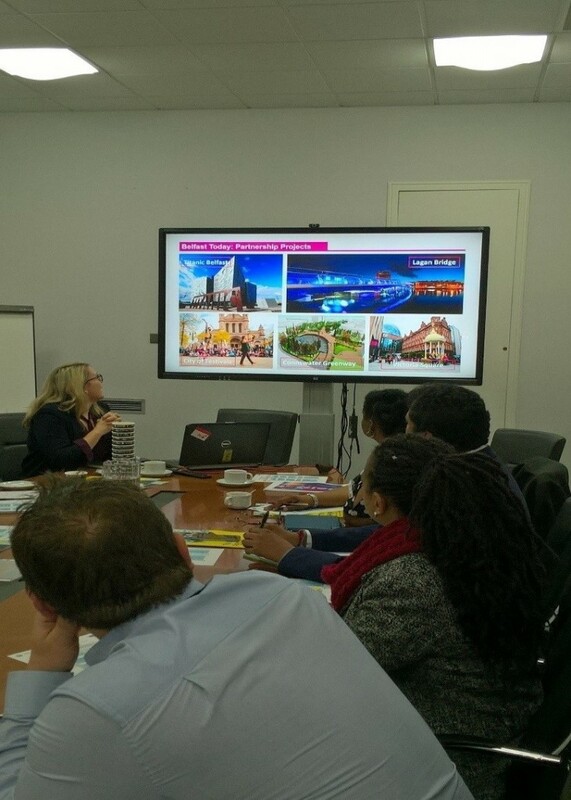 The presentation was supplemented with a walking tour, helping the Durban delegates visualise the impact that regeneration and investment was making to key quarters of the city. The City Centre Regeneration Planning was followed by an informative and detailed presentation on the Local Development Plan by Mr. Keith Sutherland. This Development Plan is the comprehensive plan to guide infrastructure and neighborhood development in the city up to 2035. The EThekwini delegation interacted and shared some of our current experiences relating to inner city regeneration as well as strategic planning. The Presentation on the Belfast Agenda and the developmental process moving forward was well received by the delegation. Meeting with the Lord Mayor. The delegation then proceeded to the Belfast City Hall to meet with the 28 year old Lord Mayor Nuala McAlister. The Mayor warmly welcomed the delegation to Belfast and outlined her plans for embracing global partnerships during her tenure ship as the Lord Mayor. 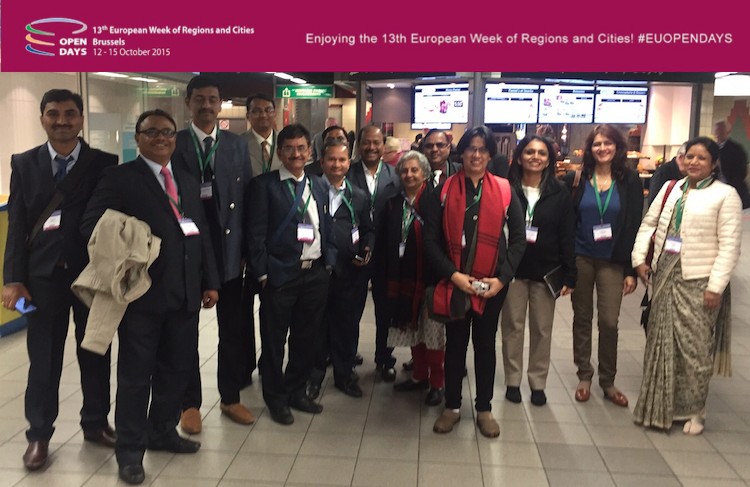 The Mayor interacted with the delegation and shared experiences with the Ethekwini Councilors. The Mayoral Reception was followed by presentations on the Circular Economy and renewable energy provision. Alan McVicker and Sam McCloskey respectively shared their knowledge on the above topics. Both the presenters were part of the March delegation to Durban and provided much needed insight as to proposed areas of intervention between the two cities. Belfast currently recycles approximately 45% of its waste and has supported new business opportunities and jobs and skills in the recycling and repurposing of waste, which includes energy to waste plants e.g. aerobic digestion from food waste, and the recycling of paper, glass and plastics into new products locally. As a region NI is 95% dependent on imported fossil fuel for primary energy needs. However it has ambitious targets for the generation of renewable energy, 40% of electricity must be generated from renewable sources by 2020 and the region is now on track to meet that target. Sam from the Centre of Applied Sustainable Energy outlined the research and demonstration projects currently ongoing through Queens University and University of Ulster in wind, wave tidal and solar energy. Sam referenced the Solar catcher project an off grid renewable energy device which incorporates solar water heating, PV electricity generation, energy storage , linked to a mobile app and finance payment system. This equipment is developed at University of Ulster and currently being deployed in Botswana with scope for extension throughout Africa. The discussion provided for opportunities to share potential ideas on co-operation in both renewable energy and waste management and circular economy. The guided city walking tour provided an opportunity for the delegation to make the linkage between the presentation on inner city regeneration and the actual implementation. 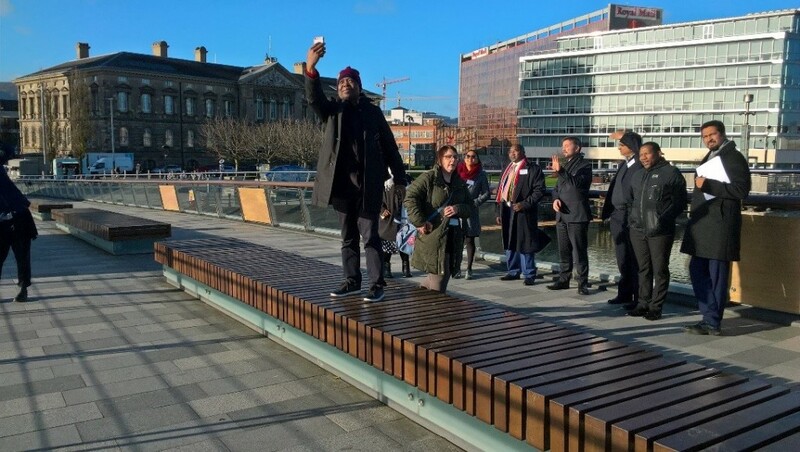 The tour guide, Mr Chris McCracken provided practical information on how the city was managing regeneration within the overall context of the Belfast Agenda. 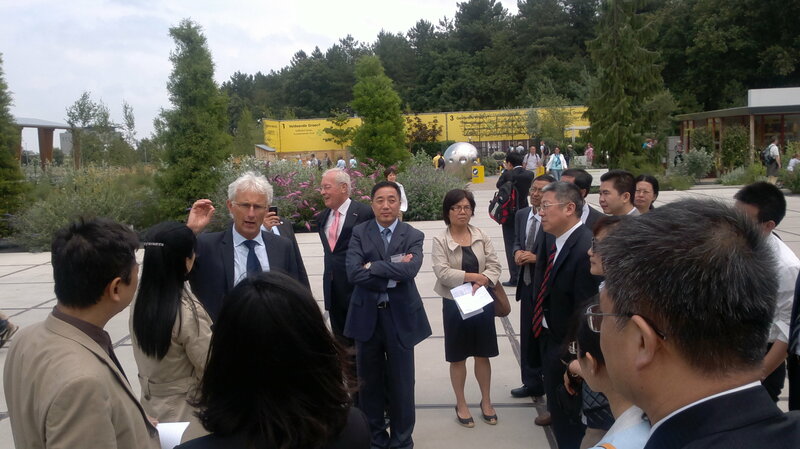 The tour also provided the delegation with a point of localization within the central business district. Key areas of redevelopment were visited including new bridges across the Lagan River, and the Waterfront Hall and Convention Centre. These renovation projects have had significant economic impact in the city, which is now capable of hosting international conferences. The journey to the Titanic Quarter was very much part of experiencing Belfast, with amazing views of the docks where the Titanic Ship was built, passing the gigantic iconic yellow cranes of the shipyard to a glimpse of the World Famous Titanic museum, passing through the Film studios where Game of Thrones was filmed and arriving at a ultra-modern technology hub. Catalyst Inc, a high tech business Accelerator hub located in the Titanic Quarter of the city. 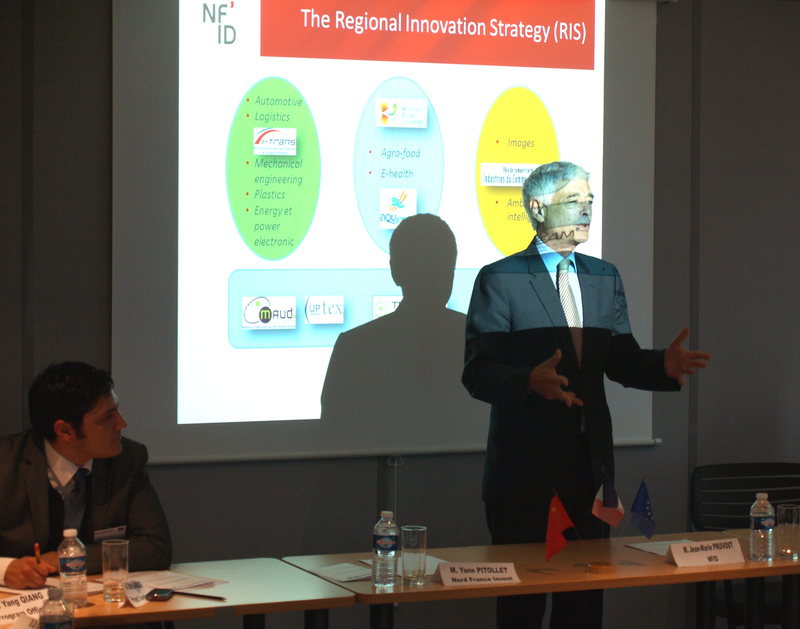 Dr. Joanne Stuart, Director of Innovation and Dr. Norman Aspley CEO, described the role of Catalyst Inc in nurturing innovation and supporting tech startup companies and SME’S in their initiation and growth phase. Catalyst Inc is home to over 200 companies and 3000 employees which leverage 40 000 jobs in the local knowledge economy. Catalyst INC works closely with the city and industry leaders to foster growth and accelerate business development. Catalyst Inc has links into many global cities and is keen to establish links in South Africa for exchange of expertise and business development. Cyber security is one of the fastest growing global technology sectors .CSIT at Titanic is the UK Governments state of the art research and innovation hub. CSIT is at the forefront of accelerating economic growth through research and innovation. Academics, phd students and post docs work closely together undertaking research of the highest international standards and translate that research into wider economic impact, supporting entrepreneurial start-ups, promoting digital growth in local companies and partnering with major tech companies worldwide supporting foreign direct investment. The presentation also provided the delegation with possible opportunities for exchange between universities in Durban, the Smart Xchange Durban and similar accelerator and business start-up hubs. 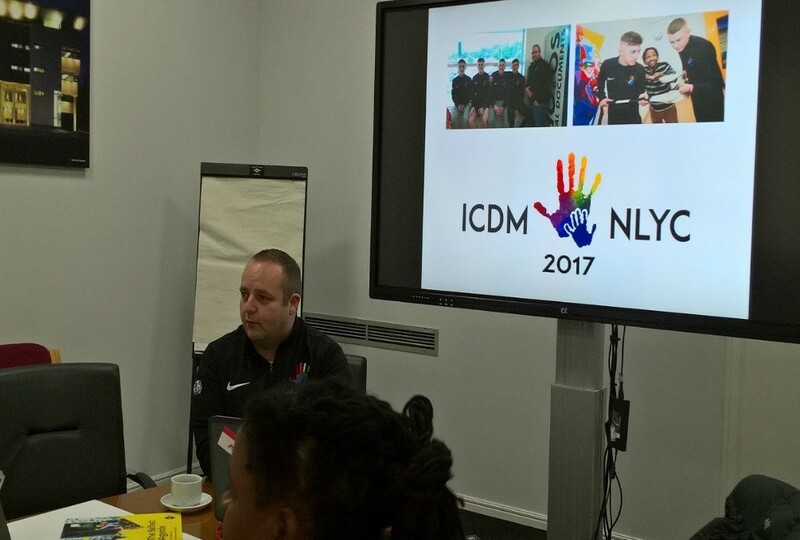 The third day of the exchange began with a presentation on social cohesion project in the city by Nigel Grimshaw. 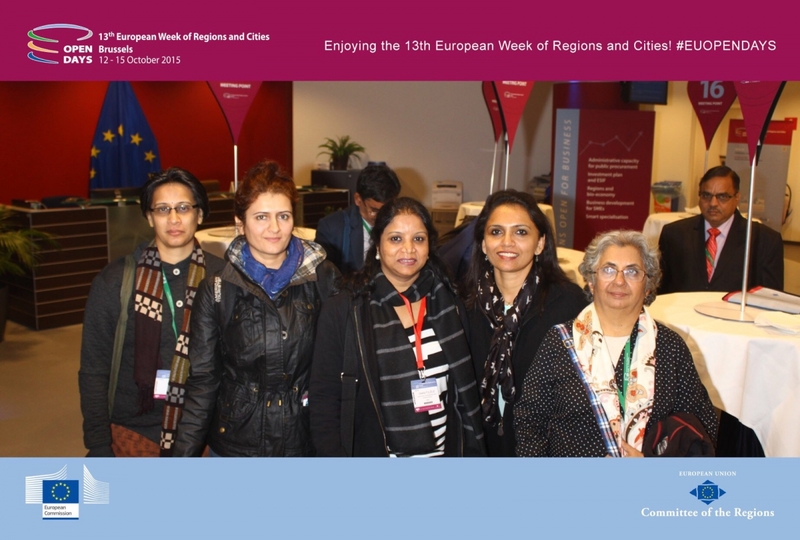 Social cohesion is key to sustainable city development and the experiences shared by the delegation and the presenter provided a greater appreciation for social cohesion especially in the development relating to post conflict cities. 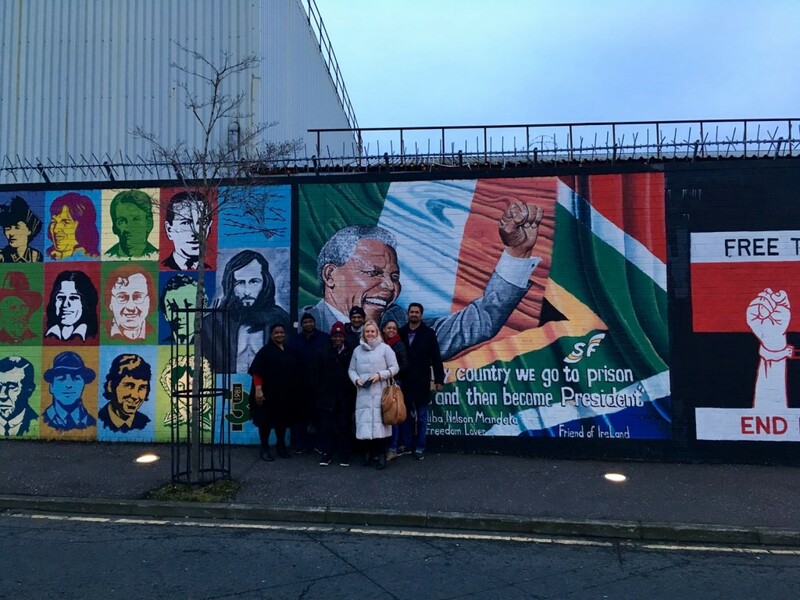 The delegation was further exposed to a current exchange program between New Lodge Belfast and the City of Durban. The director of New Lodge Paddy Doyle provided an overview of the program as well as the objectives of the exchange. This is the second year the program is running and the students from Belfast would be visiting the Isithumba village the following week. Lisa Toland provided the delegation with an overview of the Economic Development Plan of the city. The presentation concentrated on making the linkages between the challenges with the opportunities afforded by Belfast. The presenter highlighted the need to benchmark and have the necessary credible data to ensure proper reporting. It was interesting that the city had begun thinking about future growth areas in the economy and began looking at what would be the needs for that industry to grow, e.g education and infrastructure. Tourism has been a key area of growth for the city; £93m was invested in the Titanic visitor attraction, which opened in 2012; and £30m was invested in the new Waterfront conference centre which opened in 2015. This has encouraged a dramatic growth in hotels, with 6 new openings in 2017-18 and another 13 with approved planning. 3000 additional bedspaces are anticipated by 2021. 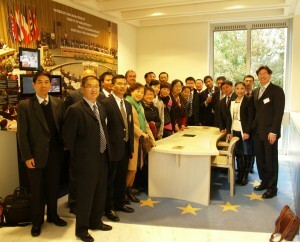 To support continued growth a business case for a second international tourist attraction is currently being prepared. The excellent tourism package provided a good opportunity for the Durban delegation to share its experiences on tourism development. The development of tourism product as well as a strategy to develop accommodation to meet future demands was a key element of the strategy. 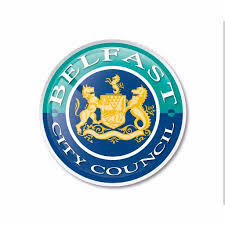 The City Council of Belfast shared it Smart City Framework with the delegates. The key objective of the framework was to harness innovation and creativity in the information sphere to deliver on the Belfast Agenda. A key learning for the Durban delegation was the linkage of all the presentations to the Belfast Agenda. 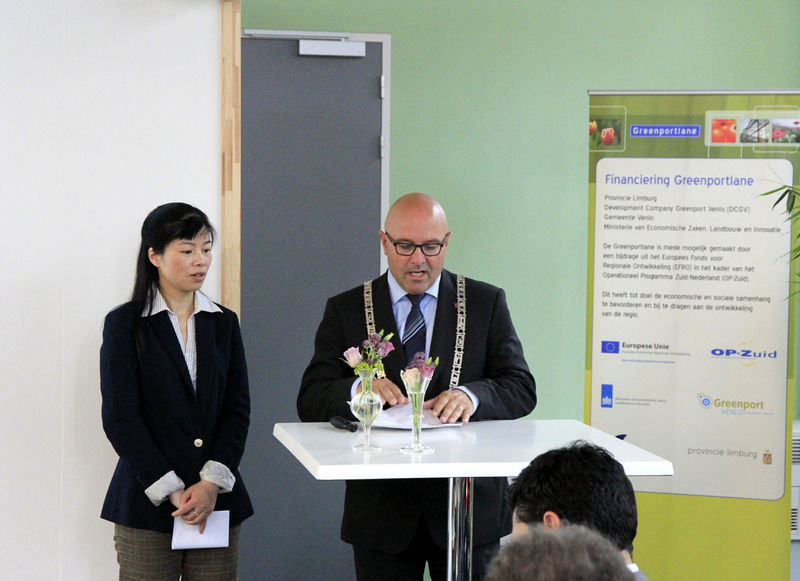 One of the key successes of the framework was the ability of the city to partner with business. Deirdre Ferguson provided insights as to the methods used to bring business to the discussion table. Innovative approach was to bring, business, academia and the city to co-create the framework. 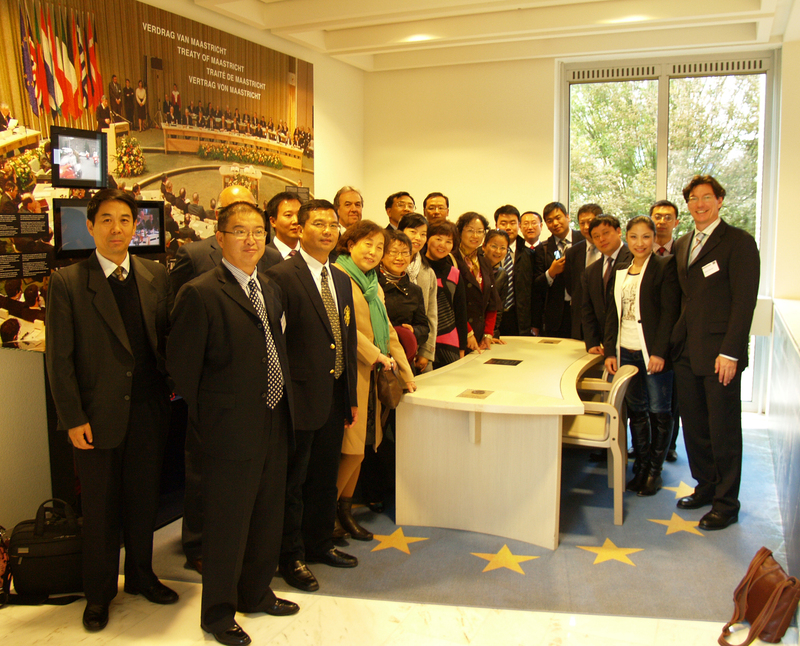 Part of the World Cities program is to explore possible business linkages between the cities and countries. Invest Northern Ireland, the economic development agency of NI presented their ambition to grow foreign direct investment, with offices in many countries, Invest NI has a global reach. 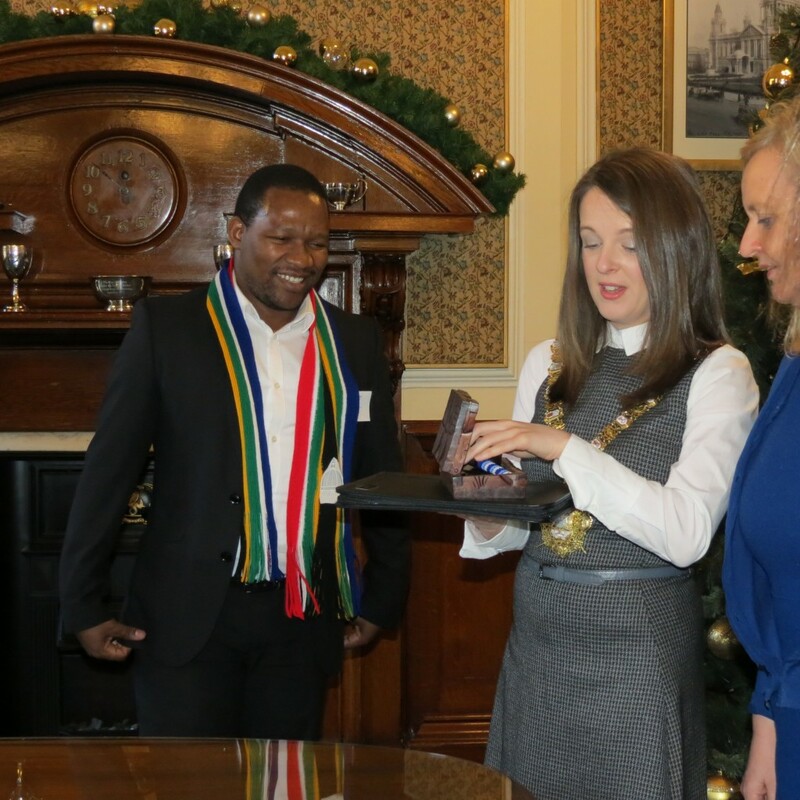 This year Invest NI offices opens its first office in South Africa, and the delegation was introduced to the South African Regional Director Natasha Donmez. Invest NI is working with the Council will provide opportunities for future business linkages between the cities. At present NI exports a significant proportion of drilling, extraction and screening equipment to the mining industry in South Africa, diary and meat are also an increasing export, along with digital and smart technology. 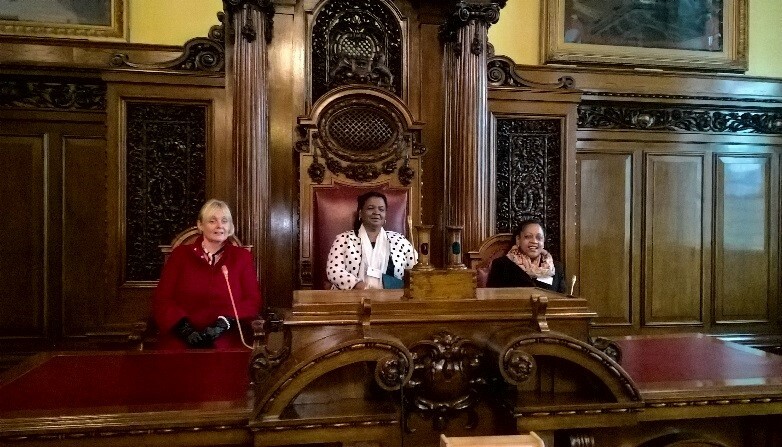 The Belfast City Hall is a replica of the City Hall in Durban. A guided tour of the facility allowed the delegation to view the inner workings of the facility. This provided the delegation an opportunity to advise local architects on proposed uses of the city hall in Durban. The extensive art works and engagement with the public and the administration provided insights as to how the Durban City Hall could become a focal point for social cohesion and not seen just as pure administrative building. The afternoon provided the opportunity to a site visit of the City’s Councils Innovation Factory. Situated in the west of the city along a peaceline, this interesting business startup hub provided an insight as to how the city is fostering and incubating ideas on innovation and creativity. The Innovation factory provided tangible evidence on how cities, business and academia can provide a foundation for new business ideas and economic development. Situated in a relatively deprived part of the city there is a strong community engagement outreach ethos here in order for stimulate local employment.. The final site of the tour was the Girdwood Community Hub, a state of the art building with some of the best indoor and outdoor sports facilities in Belfast .The 3 G sports pitches can accommodate, soccer, rugby and Gaelic football. Again like the Innovation Factory the community hub is situated along a peaceline and provides a facility were members of the different communities can come together in a supportive environment to enjoy community and sports events .Members of the community gave testimony to how the facility is providing a meeting place for a new generation of young people. Sport definitely has the ability to bridge the divide. The Girdwood hub is an example of such a facility. 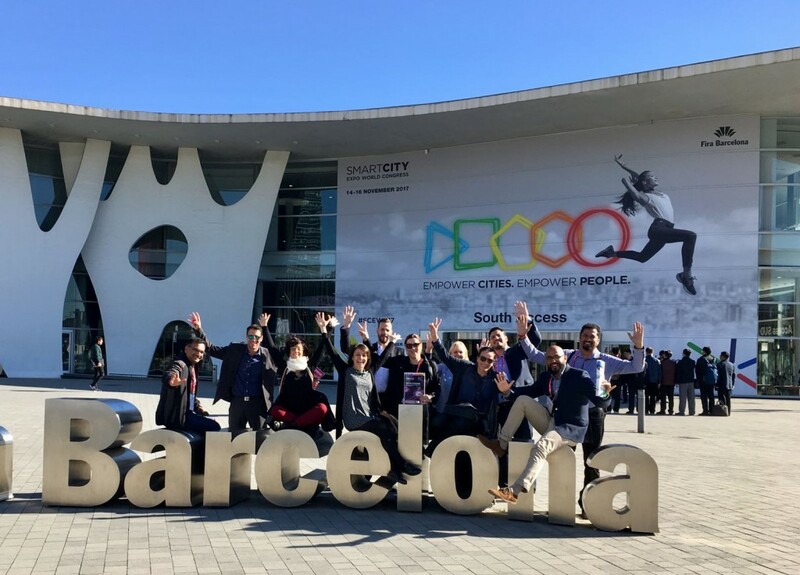 Prior to the bilateral meetings, Durban and Belfast representatives participated at the World Cities mid-term conference in Barcelona on Monday 13 November 2017. This included participation at the Smart City Expo in Barcelona on Tuesday 14 November 2017.